corrupt EDB file to PST files. 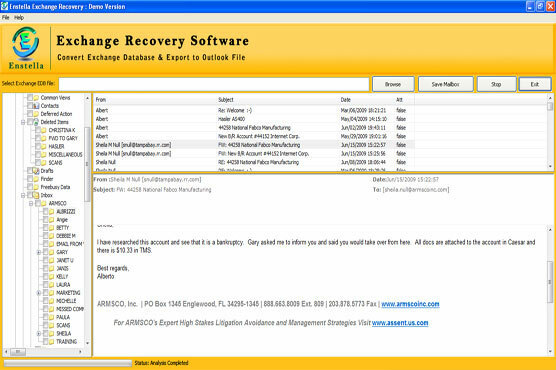 corrupt Exchange database and Export EDB files to PST. MS Exchange server-5.0/5.5/2000/2003 to 2010. * Easy to operate its manual functions. you want to restore then get full license of software.